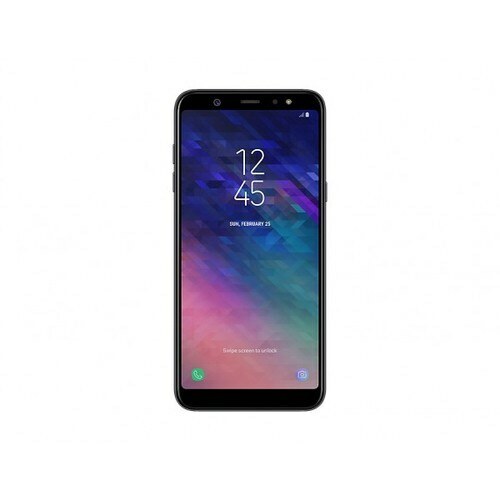 Samsung’s Galaxy A6 to market to replace this device with its fresh looks and design With the replacement of the name lots of another thing also replaced by the company and Samsung Galaxy A6’s display is the first of that thing which is different from the previous devices. Now it seems that they have decided to bring all new things with a fresh name. Galaxy A6 by Samsung got Full Vision display characteristics where its resolution is also changed and now you will get the Full HD Plus resolution. 720 x 1440 pixels will keep the Samsung Galaxy’s A6 bright and colorful while super AMOLED panels are going to enrich the pixels quality with bright colors. The display size of the screen will be 5.6 inches. 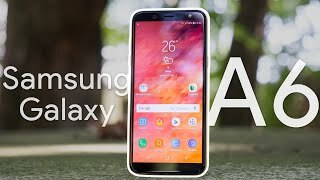 Samsung A6 is speculated to come with 3 GB of RAM installed on top of Exynos 7870 Octa chipset which is the homegrown product of this phone and most of the mid-range devices like Samsung Galaxy A6 have it.